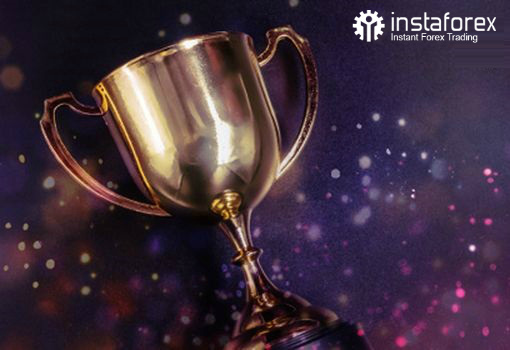 Recently, InstaForex has obtained the reputable Forex Broker of the Year award according to Le Fonti Awards*. To mark this impressive achievement, we decided to increase the prize in the Chancy Deposit campaign to USD 4,000. Conditions of participation are simple as usual: top up your trading account and you will become a contender for the prize automatically. A winner who will be determined randomly will get the prize of USD 4,000. *Le Fonti Awards is one of the most prestigious global awards in the business, banking, and brokerage categories. 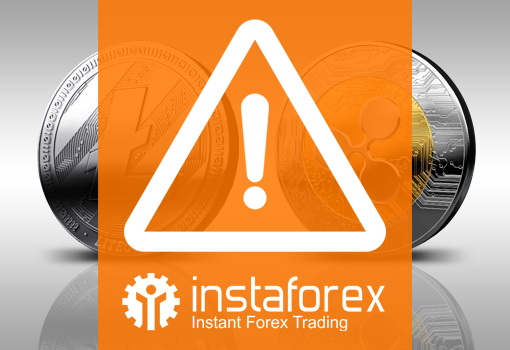 The jury that consisted of over 120 experts chose InstaForex. How to start trading stocks? 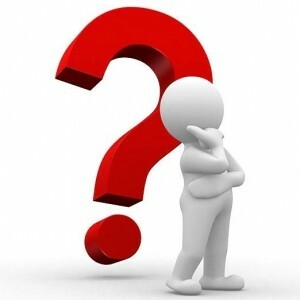 Before answering this question, it is necessary to give definitions of the terms. Stock trading means buying and selling securities on stock exchanges. One of the purposes of the trades is gaining speculative profit. Today most of online trading on global stock markets is conducted by retail traders. In order to trade stocks, a trader opens and replenishes his trading account with a brokerage company, which provides access to markets. A broker holds agreed commission from his client’s trading account for its services. Depending on the size of the deposit, the expected schedule, and personality traits, a trade chooses and then tests his trading strategy on a demo account. It involves transactions of a given size on a particular stock market, with certain trading instruments and conditions of closing positions. Trades on stocks are carried out on special software – trading platform, which sends the order to a broker to buy or sell an asset. A trading platform has all the necessary functions for trading. In addition, it enables you to track stock quotes and analyze the current market situation through various software applications (indicators, oscillators). For successful stock trading you should understand the way financial markets function, have the skills of technical and fundamental analysis, as well as experience in demo account trading. Trading requires constant self-monitoring and self-improvement, but finally can result in a job satisfaction and a significant income. Each trader has his personal approach to the situation on currency market and his own trading methods and trading system. Each one chooses the strategy that to his mind is the most effective. As a rule, the opinions of traders on that subject are different. But today we will focus on the most popular strategy appreciated by traders all over the world. Carry trade is the trading method based on the difference between low-yielding and high-yielding national currencies. The main principle of the strategy is to purchase a currency yielding a lower interest rate and sell it at higher interest rate. In other words, you open a position with a large swap point trying not to close it as long as possible in order to get a maximum profit with the help of swap points. The bigger the difference between the interest rates of currencies in your pair is, the bigger is the size of swap points. Therefore, you should choose currencies with the biggest difference in interest rates. The most popular currency pairs are AUD/JPY, NZD/JPY, and GBP/CHF. You can get the necessary information on exchange rates any time. The detailed information can be easily found on the websites of central banks and Forex-brokers. As any other trading strategy, Carry trade has its own peculiarities. Firstly, in order to gain profit you should use the large initial deposit and keep a position open as long as possible. Secondly, the interest rates are subject to fluctuations. They can change sharply which is quite risky. Thus, in order to use the strategy Carry trade successfully, it is crucial to follow the changes of exchange rates and focus on long-term trade. In this case patience is the key to successful trade. Forex is enveloped in myths and delusions. Having no idea about currency market functioning and work mechanisms people ascribe to Forex and trading such things that do not quadrate to facts. Let us consider the most widespread legends. 1. Forex is a complete deception. Another variant of this phrase is: “Forex is a casino where nobody wins”. There is a suggestion that it is impossible to earn on price fluctuations, and brokerage companies are trying to put a spoke in their clients’ wheel. A proof that this is far from being the case is brought by successful traders experience, as for them Forex has become the main source of income. We have already written that sometimes there can emerge unfair participants as well. However, their tricks can be seen through easily, if choosing the appropriate broker. There are quite many respectable companies in the market rendering good trading terms and great service – all you need is to examine the necessary information in order to take the right decision. Worth remembering that brokerage company affords the private traders an opportunity to trade in an interbank market, offering various instruments and encouraging its customers with bonuses, campaigns etc., but that does not guarantee profit receiving finally. If you want your trading to be of success – you have to devote energies by yourself. 2. Forex requires a huge capital. Those times when access to currency and stock markets was open for the high and mightiest only have passed. Today anyone willing may start trading and there is no huge capital required for that. No doubts that with a big deposit the work would be more effective, but you can begin with a few dollars. Modern brokers offer different account types – even cent accounts, contests and bonus programs, taking part in them it is possible to make a starting capital. 3. Forex involves a great risk. To some extent it is really so. But it is enough to have just a little of sanity to avoid most of them. Do not put your last money into trades or the money which you borrowed. Follow the rules of money management, refine your skills, learn hedging methods and diversification risks. 4. Forex takes all the time. Trader decides by himself how much time he is going to spend on trading. Trades can be executed 50 times a day, 5 days a week, once a year – the frequency depends on your desire, mood, trading strategy, skills etc. You don’t have to sit in front of the screen, tracking the price moves in order to be a trader. Trading can be easily combined with the main job. 5. Forex requires a special education. Analytical skills, knowledge of maths and world economy would be useful in trading, but no special education is needed. If desired a trader can complete training at a brokerage company, attend webinars, get familiarized with a relevant Forex literature, widely accessible in the Internet and book stores. Forex market is the youngest and fast developing financial market. For millions of people all over the world trading has become a life style and a source of income. People like to draw on imagination, but one should divide fancy from fact.